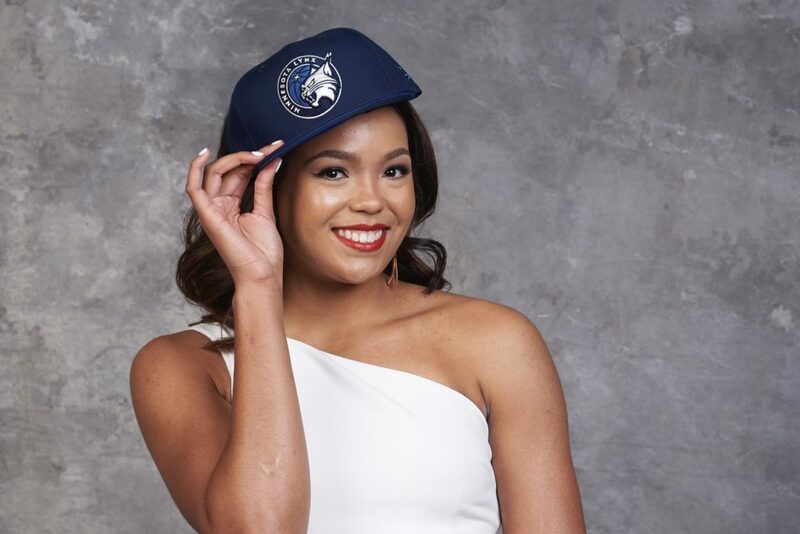 Dillard was drafted by the Minnesota Lynx in the second round Wednesday as the 20th overall pick. She was the 30th overall selection in the final round of the draft. Collier, a forward from the University of CT, racked up 24 double-doubles during her senior season. Dillard, the top scorer in Gates Chili history with over 2,000 career high school points, played her first season of college basketball at UMass before transferring to Buffalo. The Fremont High School alum was named 1st team All-ACC the past two seasons while racking up 1,228 points and almost 700 rebounds. She was named first-team All-America as both a sophomore and a senior and won AAC Player of the Year and Defensive Player of the Year honors this past season. In two NCAA tournament games, she averaged 24.5 points, 5.5 rebounds, 6.5 assists and 3.5 steals. She finished the season ranked second in the nation in scoring, with an average of 25.3 points per game. The Minneapolis native earned a Honorable Mention All-American (AP) nod after tying her own school record for free throws made in a season with 255, which is also tied for eighth most in a season in Big Ten history.